Using the delicious dishes served in his Columbus, Ohio soul food restaurant as inspiration, William F. “Bill” Williams, along with three partners, Dan Charna, Iris Cooper and Garth Henley, launched Glory Foods in 1989. The vision for this food company, steeped in generations of Southern-style recipes and flavors, came to the table during a friendly discussion about holiday dinner preparation. Williams mentioned to friends the number of hours and care that went into cooking a savory pot of collard greens and how no African-American family celebration is complete without them. How great it would be to have truly authentic canned collard greens, Williams thought. After extensive research, Williams and his partners realized that pre-seasoned, canned collard greens were not available anywhere. 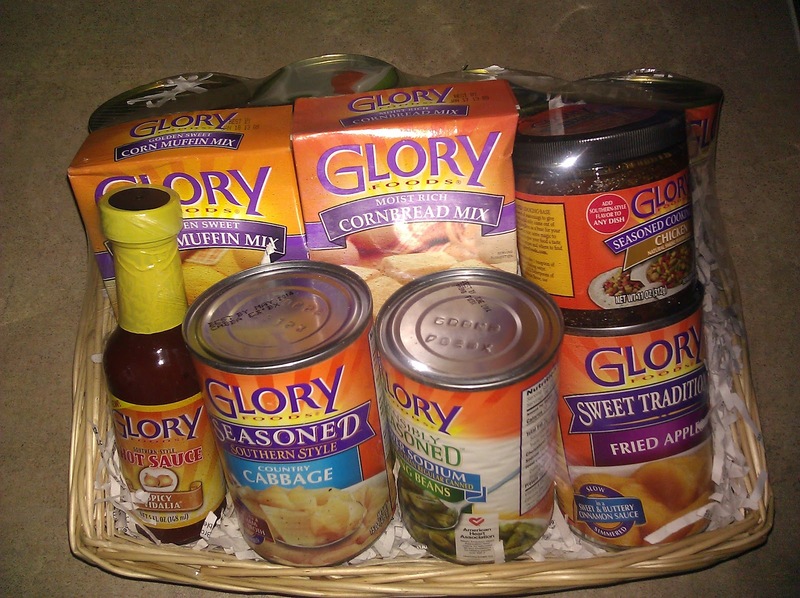 So they set out to launch Glory Foods. The company has since become synonymous with quality, convenience and flavorful Southern-style vegetables. My thoughts-Glory Foods is great Southern-style cooking that you can serve at home. 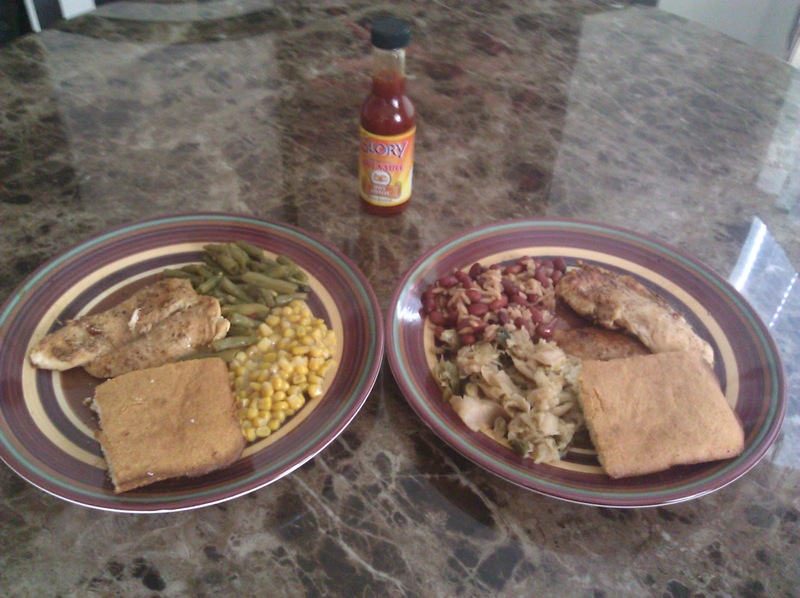 The food is perfectly seasoned. If you are looking to create and serve a dish with a Southern flavor this is perfect for you. From the cooking base to the hot sauce, it is all good. My favorite is the hot sauce. I have never tasted such a flavorful hot sauce. It is more to my liking because it didnt burn my mouth. I was able to still taste the dishes. They even have a sensibly seasoned line of products with lower sodium which is American Heart Association certified. ***Disclosure-No compensation was received. Samples were provided for review.